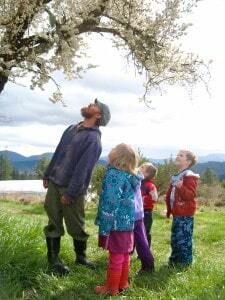 Day field trips are designed to give classes a fun and educational experience on the farm. Classes spend a school day on the property packed with high-energy games, songs, and learning activities. On the farm, there are endless opportunities to educate children and reconnect them to local agriculture. Upon arrival, we will separate classes into small groups that are led by our team of experienced educators. This gives each student special attention from our staff. Additionally, the day will include sampling seasonably available fruits and veggies from the garden and making an organic farm lunch. 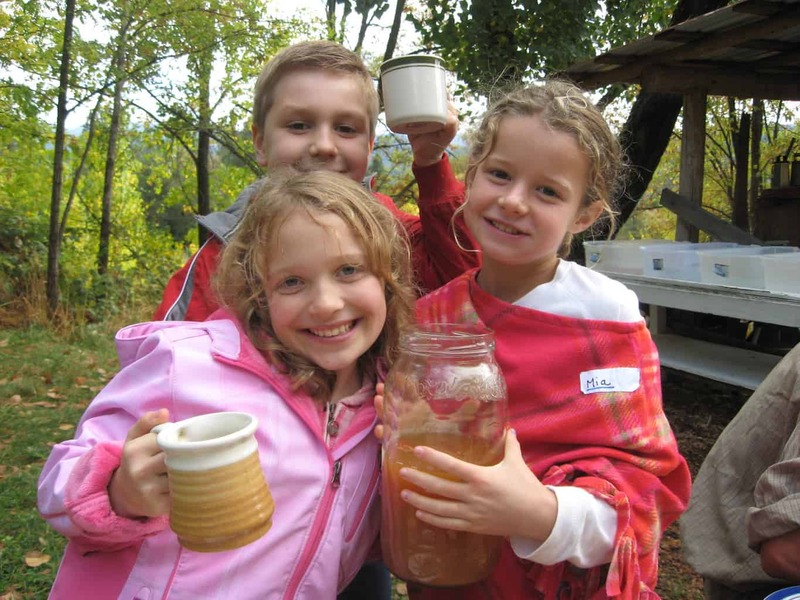 We work hard to ensure that the day trip is loaded with fun and educational opportunities so that every class gets the most out of their time at White Oak Farm. We believe that being on a working farm and observing how food is grown and harvested is a unique experience that every child should have.